As Groundwala launches its service in Pune and the team is determined to make lives simpler for sports enthusiast in Pune. The team will continue its endeavor to provide comprehensive information of sports fields and error free platform for online booking of cricket grounds. 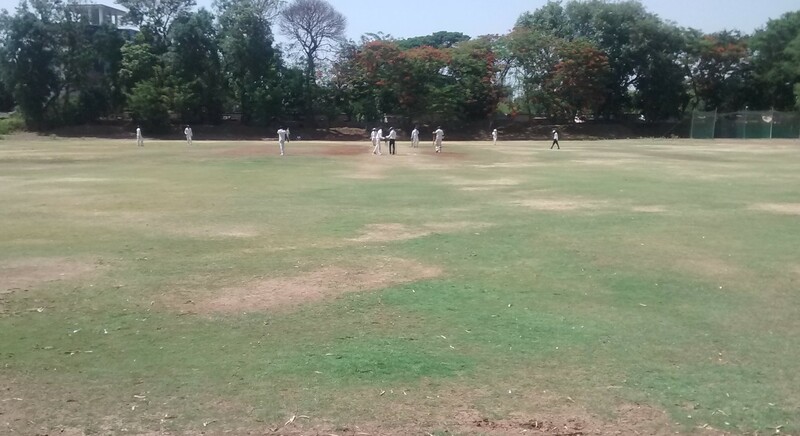 In this articles we have tried to list five best cricket grounds in Pune which are available for booking for corporate cricket matches. Established way back in 1969 the very famous former international ODI cricket venue located in heart of the city in Swargate. The ground has a sitting capacity of 25,000 and has hosted 11 ODIs and last international Match played was in 2005. The ground was given complete facelift in 2015 and pitch now is now of international standard and offers help for both bowlers and batsman. Completely even and fast outfield with boundary length at good 75 yards, the ground can easily host any international matches now. 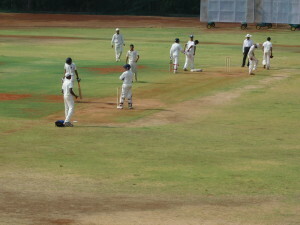 Presently first class matches are happening on the ground and it is operated and maintained by PMC. The ground is also available for booking for corporate cricket matches on full day basis. We are eagerly waiting to see when international matches return on this venue. 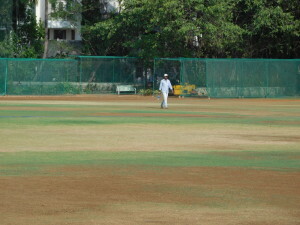 The cricket ground belongs to one of the oldest and the renowned club in Pune “The Poona Club”. This heritage club was established in 1935 by Englishmen in camp area. Talking about Poona club cricket ground has been there since ages and it has hosted many first class matches including Ranji matches till 2000s. 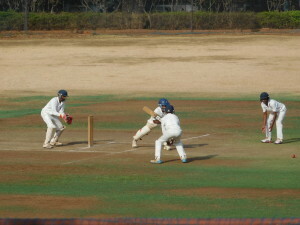 Presently the ground is more famous for first class matches for U-16 & U-19 and club matches. The ground’s sprawling outfield has perfect 70 yard boundaries, even and trimmed grass on the outfield and well maintained pitch which offers something for both batsmen and bowler. Pavilion has all the amenities like shower, changing rooms etc. you can’t ask for more. Last but not the least scenic view from the first floor of restaurant near pavilion is a treat. 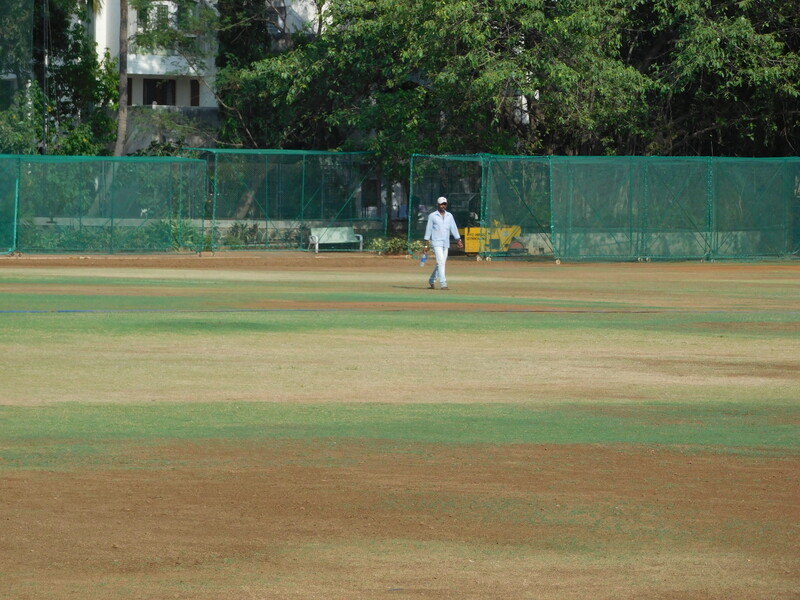 The ground is also available for booking for corporate cricket tournaments and friendly matches on full day basis. 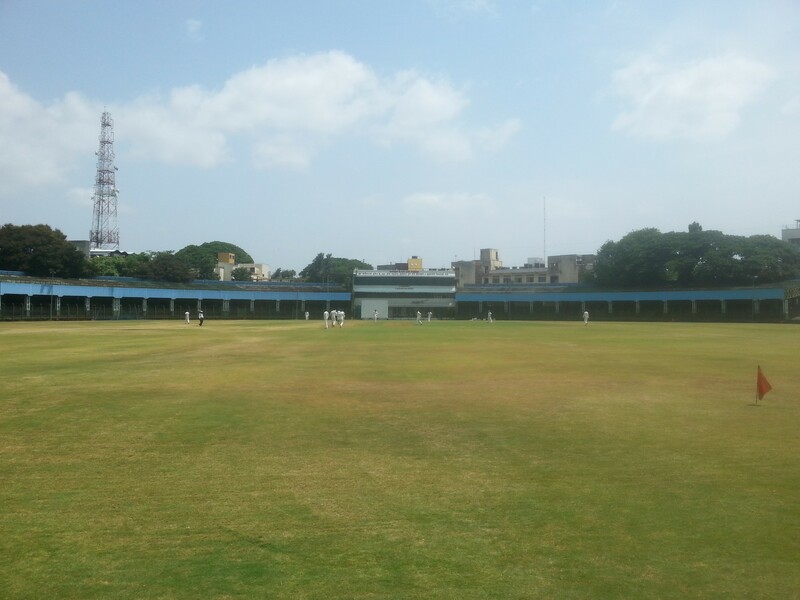 Situated in Deccan area PYC hindu gymkhana is more than a century old cricket club founded by cricket enthusiast themselves in 1906, as claimed by the club the likes of Vijay Hazare, D B Deodhar and C K Naidu use to train here which itself says a lot about the culture and dedication of the club management. 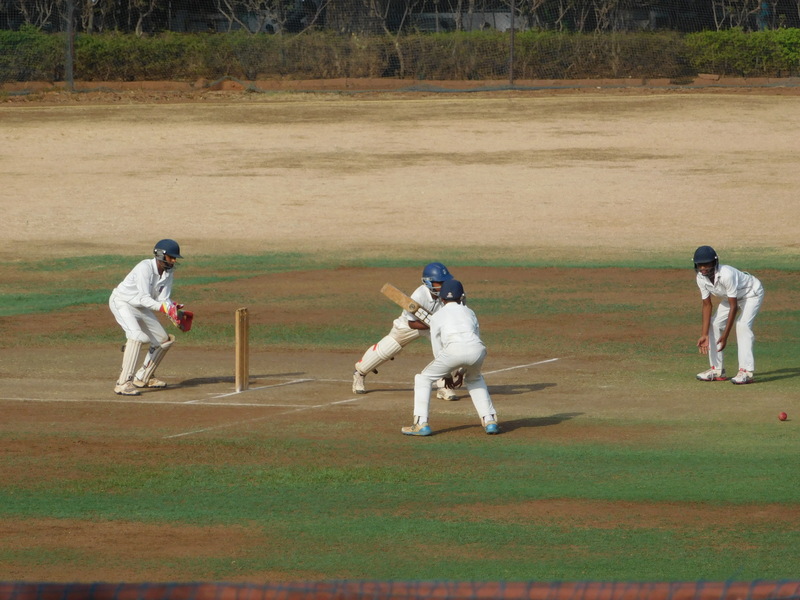 Pune Young Cricketers Hindu Gymkhana now popularly known as PYC Hindu Gymkhana has always been the preferred sporting hub of rich and the famous of pune. The PYC cricket ground is one of the best surface for cricket in pune. The pitch and the outfield of the ground always offers top quality cricket and significant large boundaries make sure that the batsmen has to work hard for their runs. Almost every year the ground goes for a revamp to maintain the quality. The ground is available for booking for recreational cricket matches on prior application. Established way back in 1917, Deccan Gymkhana is one of the famous cricket grounds of pune. The deccan area itself is named after this popular club. The cricket ground has hosted many first class matches in 1990s and of late the ground has hosted Maharatra Premier League matches. The ground offers fast outfield and pacey wicket and standard 65-70 yards boundaries, the boundaries are fenced which makes life of fielders little easier. The ground is more famous for its cricket academy and you can notice hundreds of kids and aspiring young cricketers learn their lesson every evening. Apart from cricket this sports club also offers caching for other sports like tennis and basketball etc. Located just a kilometer away from Swargate in Mukund nagar area. The ground is inside the Maharashtra Mandal school premises. Maharastra Mandal Trust is very famous for its sporting activities and academies, it is among the very few trust which has given great importance to sports and has such good sports infrastructure. The cricket ground is perfect circular in shape with standard 60-65 yards boundary, nicely curated pitch and has a cozy pavilion too. But the main reason for this ground to feature in this list is because of its well-maintained outfield, it is absolutely even and green and remains the same in almost all seasons. The ground is available for booking on full basis for corporate tournaments and friendly matches.